"The Martian" is one of the year's most popular films, garnering seven Oscar nominations, two Golden Globes, and a whopping $599 million at the global box office. 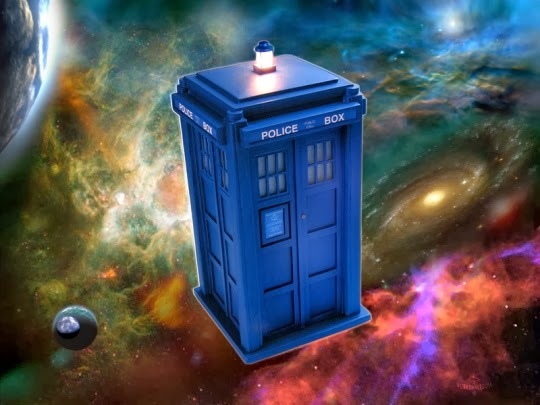 Now, the thrilling space adventure has reached another milestone: 100,000 fan ratings on Audible.com, affirming it as one of the most beloved audiobooks ever. "The Martian's" popularity on Amazon's Audible.com -– the world's largest audiobook marketplace -– has been truly remarkable. In addition to the 100,000 people who positively "rated" the audiobook, it also enjoys a superb 4.8 out of 5-star average, and has had a continuous presence at the top of Audible.com's bestsellers list. "The Martian's" achievements demonstrate the burgeoning global popularity of audiobooks and their ascent as a rival to other entertainment mediums like books, television, and film. "I'm thrilled to see the audiobook version of my novel 'The Martian' reach 100,000 ratings on Audible.com," said author Andy Weir. "Its success is a testament to the excellent production by Podium Publishing and the fantastic work of R.C. Bray," said Weir. Narrated by R.C. 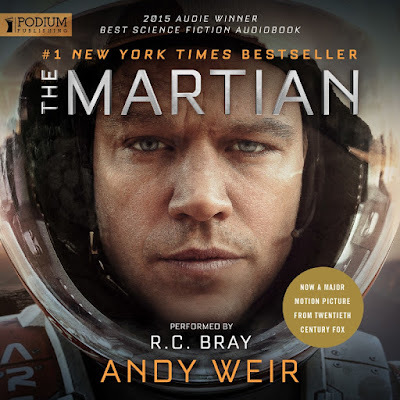 Bray -- who won a 2015 Audie Award for his performance –- "The Martian" audiobook brings the voice of astronaut Mark Watney to life, humanizing his quest to survive solo on Mars as his NASA colleagues plot a rescue mission to return him to Earth. "The Martian" was Weir's first attempt at writing a novel. 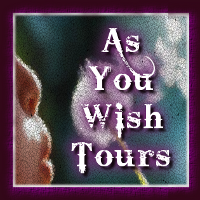 He had taken to giving copies away for free online before Podium Publishing recognized the story's potential and produced the audiobook version. It was an instant hit, leading to a lucrative Random House publishing deal for Weir, and ultimately to the Hollywood film directed by Ridley Scott and starring Matt Damon. It was an atypical route to success. "Podium believed in Andy's amazing story before anyone else, and we are extremely proud that we have played a vital role in bringing 'The Martian' to a global audience. We look forward to continuing to producing the highest-quality audiobooks," said James Tonn, VP of Acquisitions, Podium Publishing.